- Worldwide job integration through web-based client/server architecture. - Flexibility:Operating system and browser independent. - No client software required. - File upload from everywhere. Worldwide leading RIP software for chemical-free, high-end quality film production for all printing processes. PowerProof - Low price, ease of use, flexible, fast. - High quality color profile, powerful color management. - Low consumption at production quality. Now you can enjoy printing without complex printer drivers. InDesign & Illustrator and the standalone function supports real Adobe PDF. - Fast and simple to use. - Supports all colour modes. - Absolutely no length limitation. - Supports USB and TCP/IP connection. - Compatible with Apple OSX & Windows. PosterPrint 14 RIP Solutions with Simplicity, Functionality and Productivity. deliver high quality output with fast turnaround times. 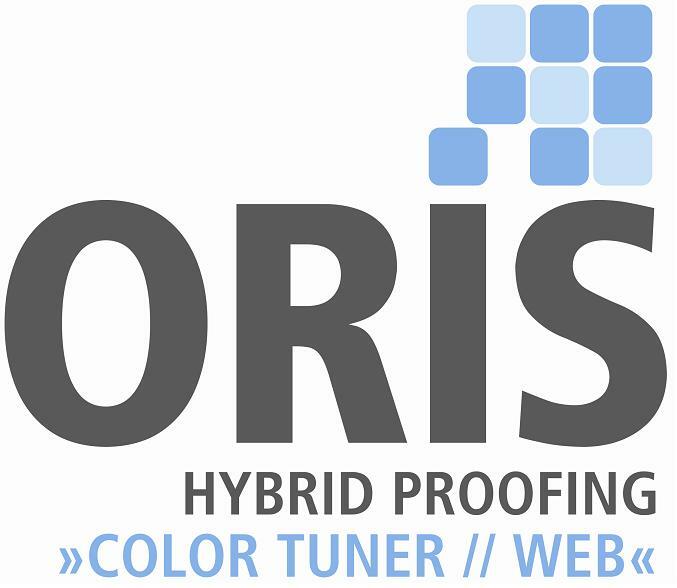 all software components, calibrations and color profiles. - Adobe PDF Print Engine technology for identical Adobe/GMG color results. - Exact simulation of spot colors. - Suitable for producing mockup packagings. e.g. no imperfect prints, less paper waste. nèoStampa - Flexible and complete RIP and Print management software. additional process colors, such as Orange, Green, Blue, Red, etc. - Easy layout capabilities with intuitive user interface. - Many file formats and most color spaces are supported. (Korean info.) - Designed for proof, signage, and advanced photo. RIPCenter ONYX ProductionHouse is for running a "print factory." It is easy to use with flexible, powerful, professional tools that allow you to control your production workflow, deliver superior color quality and reduce production costs. PosterShop is the standard for professional print-for-pay shops. PosterShop is designed for the user that has a good working knowledge of large format printing, and generally has two or more large format printers with jobs coming in from multiple creative sources. RIPCenter is designed for the user who usually has a single printer and may be relatively new to large format digital printing. ONYX RIPCenter includes support for one active printer with multiple Hot Folders. It also includes automatic tiling, job thumbnail and print nesting, reviews. 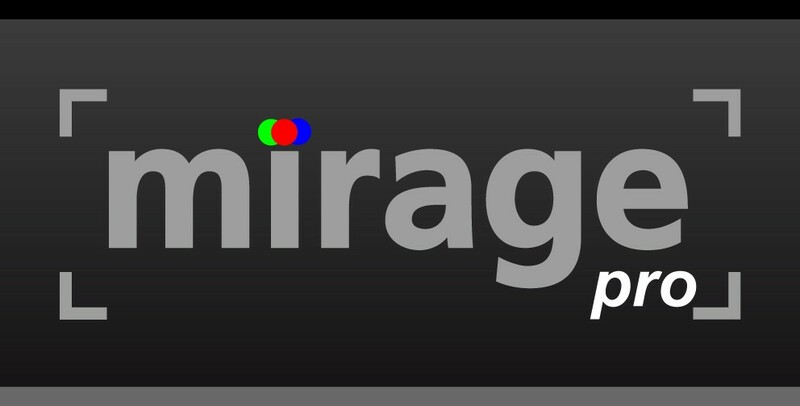 Megarip - Cutting-edge Colour Management. Unparalleled Processing Speed. - Multi-Platform (Mac, Windows & Linux). - 16-Bit from Pixel to Paper. - Sophisticated Grey Balancing. Automatic and Manual Nesting. ICC v4.2 Support. - Screen Printing. Multicore Processing. Multi-Platform (Mac, Windows & Linux). Shiraz RIP - Multi-platform solution for Windows & Mac OSX. - Client/server architicture with a range of client front end for specific market. - Easy & intuitive interface. - Adobe PDF technology embedded. - Fast & production orientated. Copyright © 2010 Epson Corporation. All rights reserved.